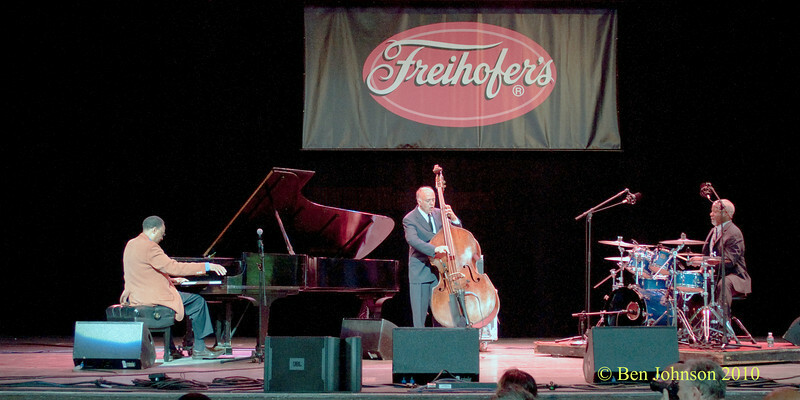 Photos from The 33rd ANNUAL FREIHOFER'S SARATOGA JAZZ FESTIVAL held June 26 - 27, 2010, at The Saratoga Performing Arts Center. This well established event features 2 days of non-stop Jazz performances on 2 stages, by legendary and up and coming Jazz musicians in a setting with a state of the art amphitheater, lawn seats and 60's style tent city behind. This festival draws people from all over and folks who have attended since it's inception.